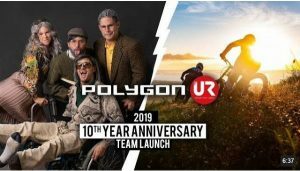 The Polygon UR Team has created a fun video to announce their 2019 roster. Mick Hannah, Fabien Cousine, Sam Reynolds, Tracey Hannah, Alex Fayolle, Simon Chapelet, Loic Esteve, and Tim Bringer. 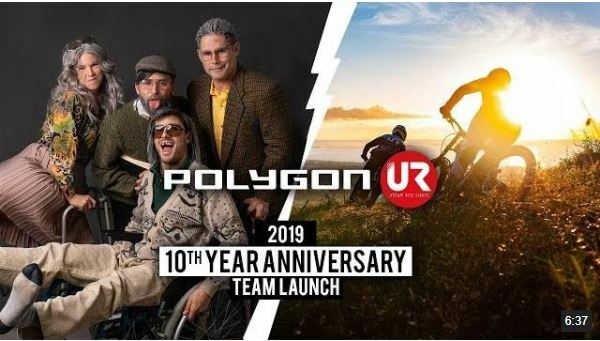 Dan, Gee and Rachel Atherton are excited to announce the launch of their new bike brand, Atherton Bikes with the help of Dragon's Den Investor.